Customized products! Customizing our products to your requirements in order to fully meet your needs. Customize your bag! Select from 8 different types of bags as an easy starting point of your customization process. Every type of bag offers you a wide range of styles to fit your needs. Select a standard colour or any PMS colour for the various sections of the bag, straps, zipper, pocket etc. You may even choose to add a label or laptop padding when applicable. The perfect print! Designing a bag that matches your corporate style is only the beginning. Adding the perfect print is where you truly add value. A bag is a functional item that your customers will use on a regular basis and when they do, your logo will be on full display. The drawstring bags even allow you to choose for an all-over print; take a chance to stand out from the crowd! Design your shopping bag! Choose from a range of materials such as PP-woven, PET or non-woven to maximise the impact of your message and minimise your impact on the environment. 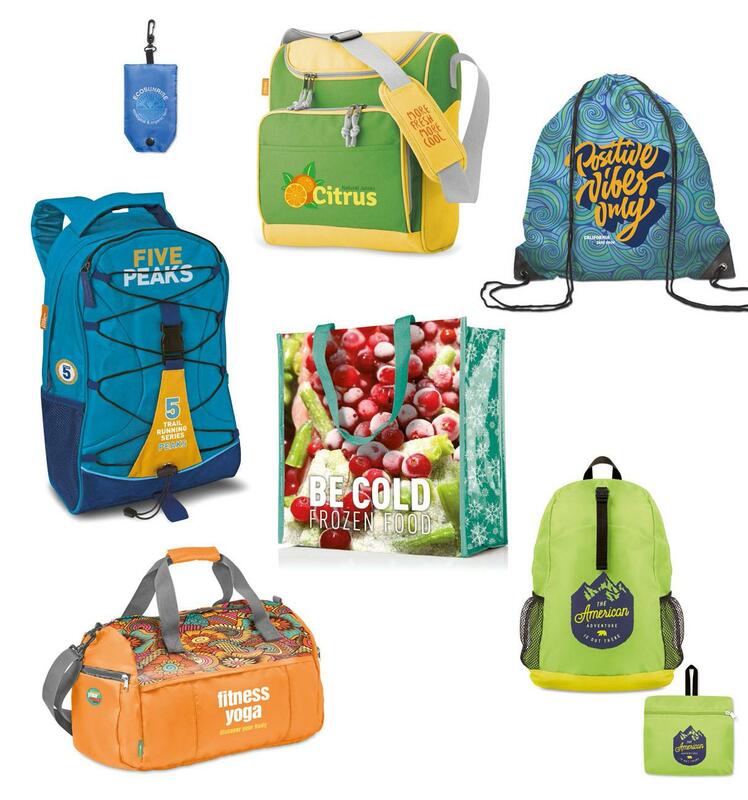 Additionally, you can add an OPP lamination with full-colour printing that will give your bag a smooth and trendy surface. Entirely reusable, your environmentally friendly bag has never been so trendy. Customize your cap! A cap has been a popular promotional item already for years and works as a perfect eye catcher during big events. Select any basic model and customize it to match your taste and preferences. YourCap offers a variety of caps and hats, from a classic one-size-fits-all baseball cap to a snapback cap or sun hat. Choose among many customizable features with a minimum order quantity of only 250 pieces! The next level of personalization! 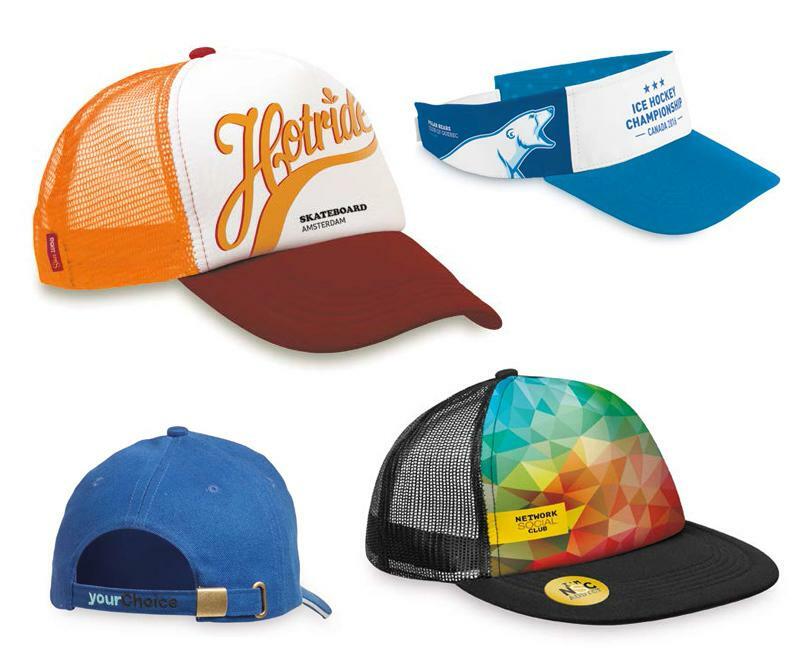 A cap offers so many branding possibilities that you can let your imagination run free. Whether you prefer a label, a sticker, a simple logo or even an all-over print, the choice is yours. Take advantage of these endless possibilities and wear your brand with pride. Customize your umbrella! 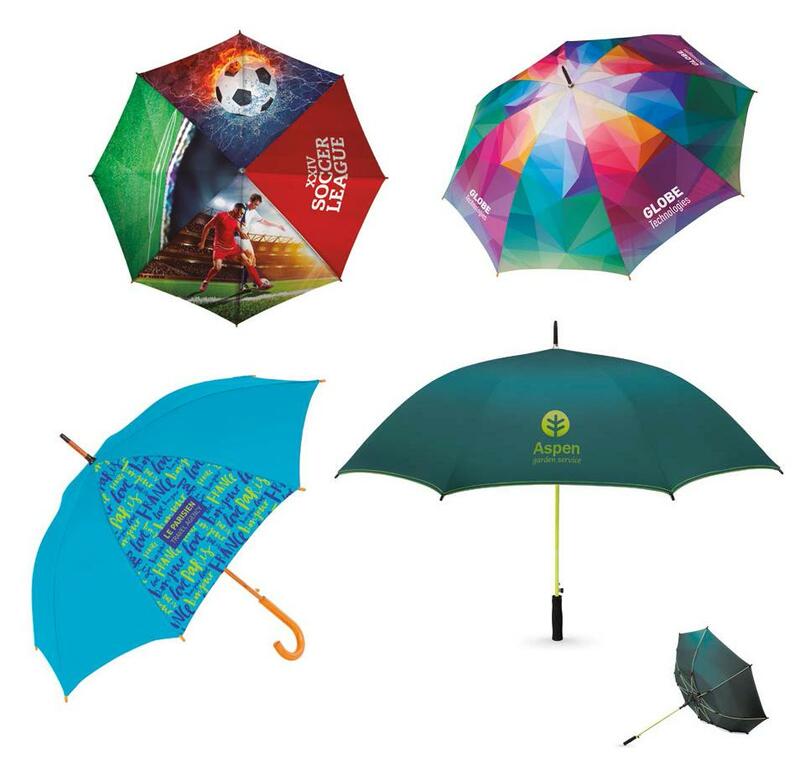 A promotional umbrella makes for a great corporate gift, being both practical and stylish. An umbrella is a typical gift that people use and may even keep for many years. Your Umbrella allows you to choose the umbrella size, colour, material, handle and opening mechanism. Create it to match your style! Print your umbrella! Whether you aim for a high impact with a full dye sublimation print or a tasteful single panel printed umbrella, it can be created according to your exact specifications. Design your customized notebook! A personalised notebook is one of the best promotional products, the perfect surface for your message. Take your notebook to the next level: choose the features that best suit your logo: a full range of colors, matching bookmark ribbons, lined paper... there are so many different options to choose. Customized paper solutions! Bright colors, different shapes and sizes. 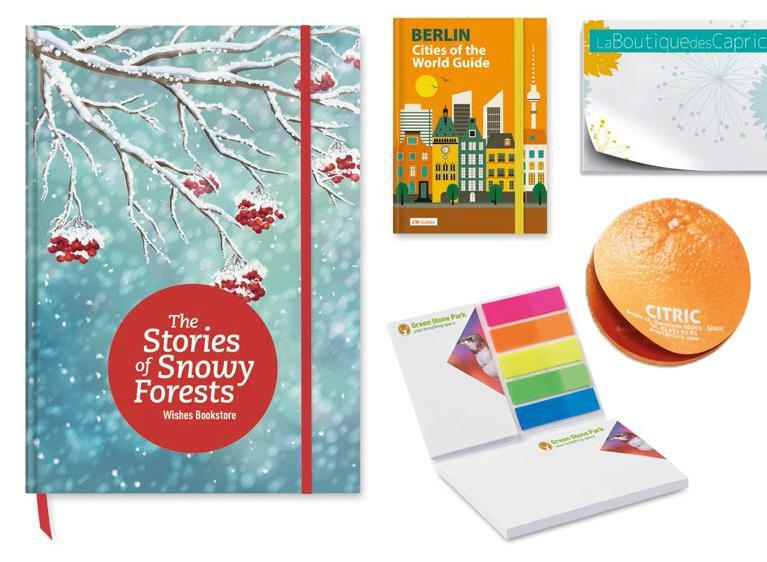 With our quality paper gifts you can be present throughout the entire year. Useful items that will help your customer be more organized, from sticky notes to calendars, highly visible objects that are perfect to display your logo. Customize your lanyard! Customizing a lanyard has never been so easy. Take your pick from the available models and choose the width, colour and printing technique to create your perfect corporate lanyard. Needless to say, all lanyards are equipped with a safety breakaway. Your choice of print! 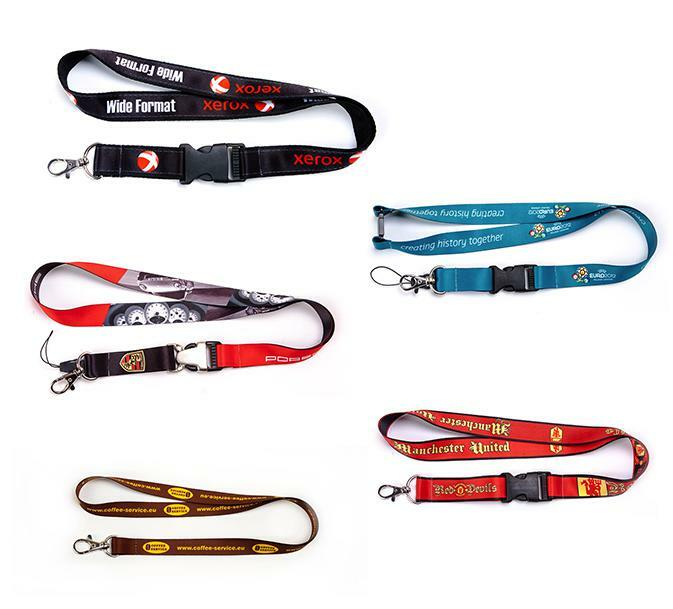 Complete your customized lanyard by adding your logo. Choose between a silkscreen, an all-over sublimation or a woven print to create the perfect look. Available from only 250 pieces. 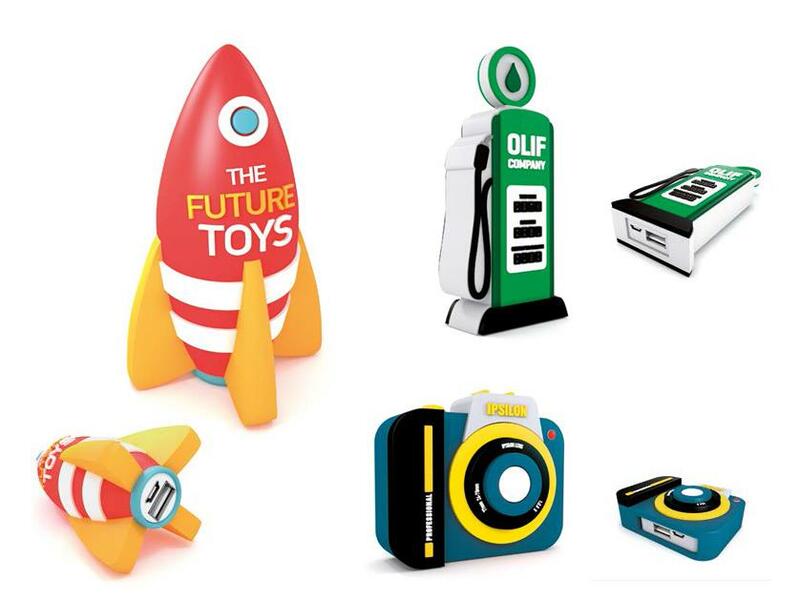 Design your customized PowerBank! To stay connected all day, we need more power than can usually be supplied by our various phones, tablets and other electronic devices. A way to offer an innovative solution is to supply your customers with an additional power source: the personalised PowerBank. Personalise your PowerBank with a unique customised PowerBank sleeve. The versatility of the soft PVC material allows you to produce different designs and is one of the hottest items in the promotional product marketplace. A creative design will reinforce your brand. Choose from three different models. The usb specialist! A new version of USB sticks, updated to 3.0, with a transfer speed up to 10 times faster than previous models. With increased bandwidth and power management. Models in optional 3.0 version can be distinguished by the blue colour coding. Large variety of 32 customizable USB drives available as of 1 GB to 32 GB. Minimum order 100 units. 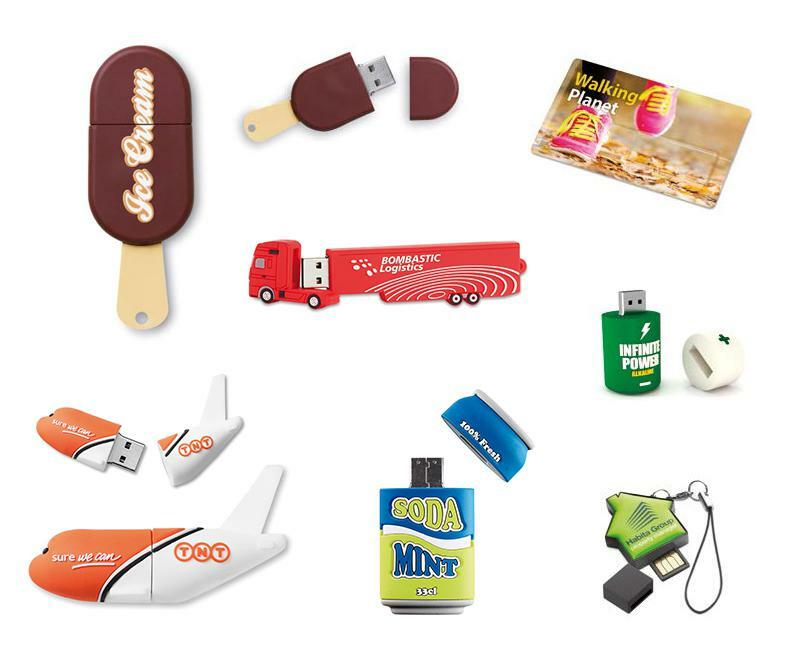 USB Memory Sticks have become one of the hottest promotional products of the moment. Now we are giving you the possibility of going one step further, offering a personalization service to reflect your logo or corporate identity. Thanks to the versatility of soft PVC, the creative possibilities within your reach are endless.